As preparation for President Obama’s 2011 State of the Union address, I’ve reread two noted presidential speeches delivered days apart, half a century ago. I need not dwell on JFK’s inaugural; many of us know its stirring cadences by heart. Its cardinal virtue is courage; its mood, audacity; its ambition, not just global but galactic. It is a young man’s speech, self-consciously so. The tone of Eisenhower’s speech is pacific throughout. Rather than a summons to greatness, it is a warning against hubris. If the cardinal virtue of JFK’s speech is courage, that of Eisenhower’s is prudence. Courage finds its natural home in war; prudence is a virtue for all seasons. In many ways we are a better country than we were 50 years ago. Nonetheless, I cannot help wondering whether, in the process of becoming better, we have lost, first our balance, then our way. 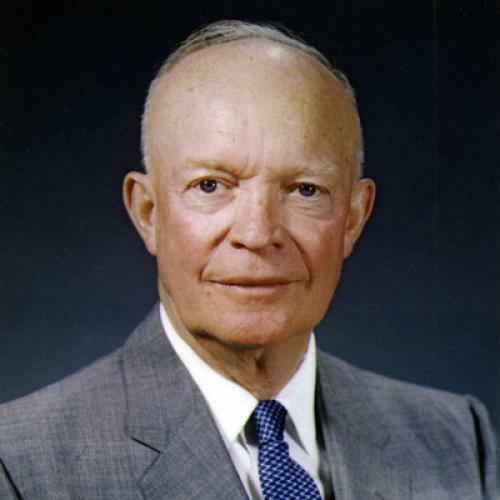 In a moment of exasperation, the president I served once complained that we’re all Eisenhower Republicans now. We could do worse.